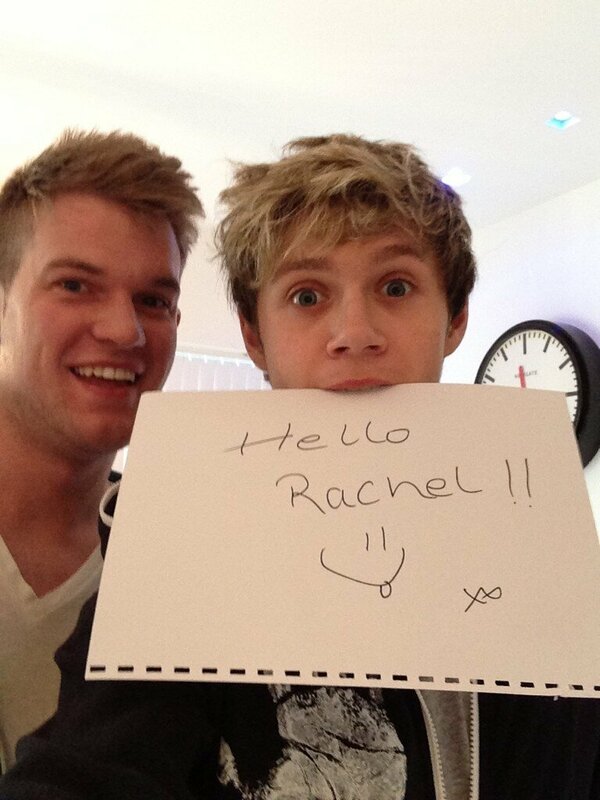 Niall Horan has been flirting with actress Rachel Shenton on Twitter. The One Direction heartthrob was smitten with the Hollyoaks (popular UK TV Soap) star after he spotted her on TV show ‘This Morning’ (UK Daytime TV show) and took to his Twitter account to praise her beauty. 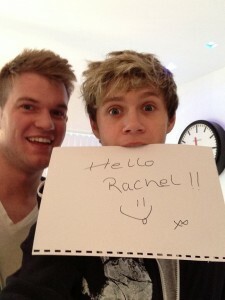 Niall – who has been linked to US ‘X Factor’ judge Demi Lovato in the past – recently insisted he is looking for love. He said: “I’m definitely single. I’d like a girlfriend. All these things in the papers about me saying I’d rather sleep than find a girl is ridiculous. I was just explaining that on my time off I like to chill. 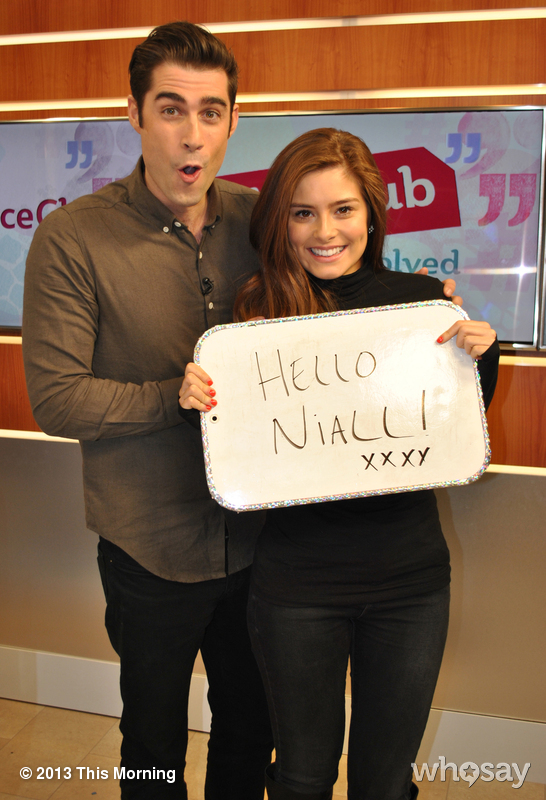 Niall Horan Tweets to Hollyoakes Actress Rachel Shenton after calling her ‘beautiful’ on the social networking site Twitter.